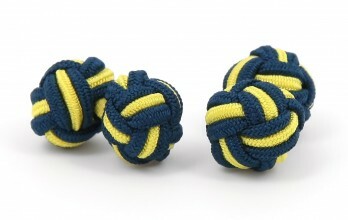 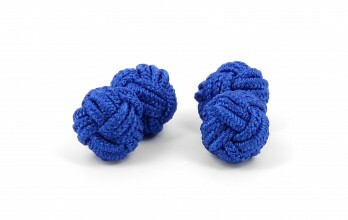 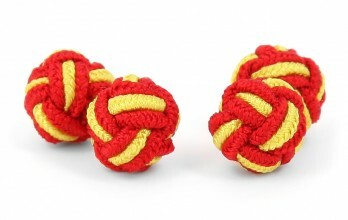 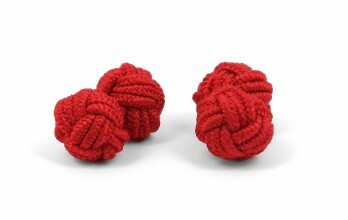 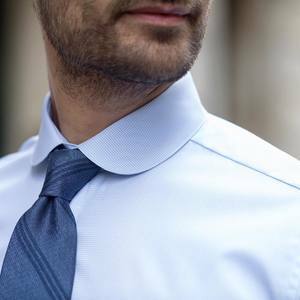 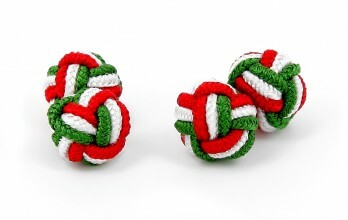 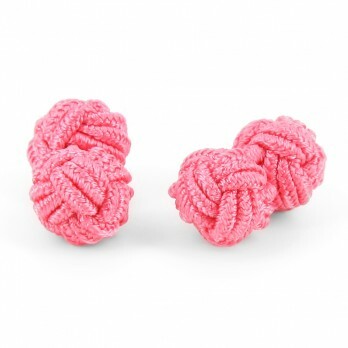 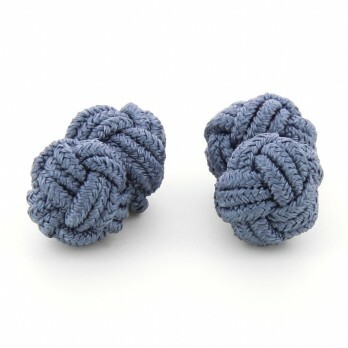 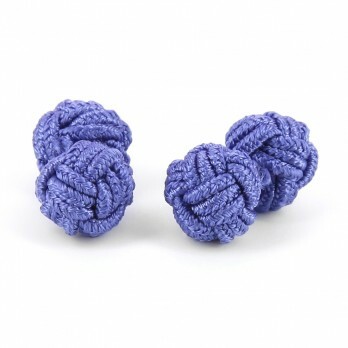 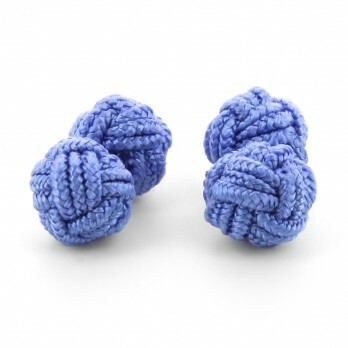 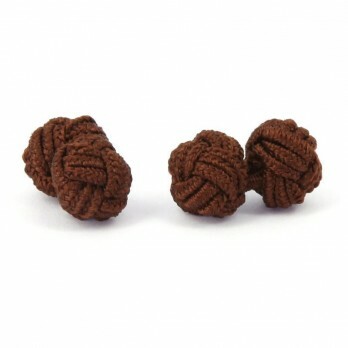 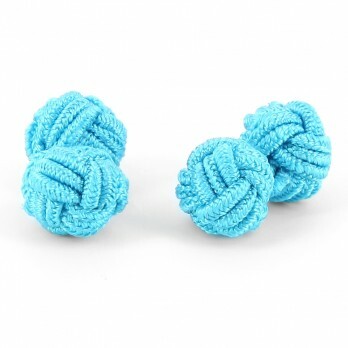 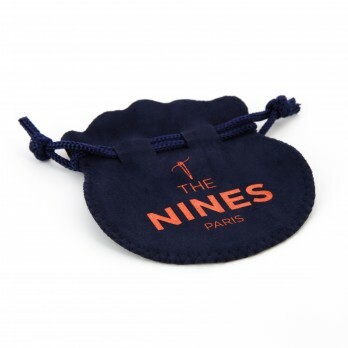 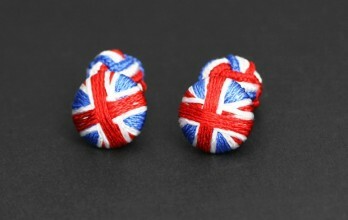 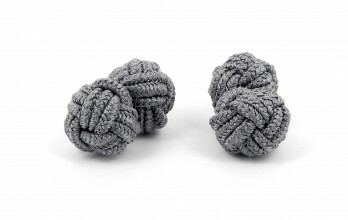 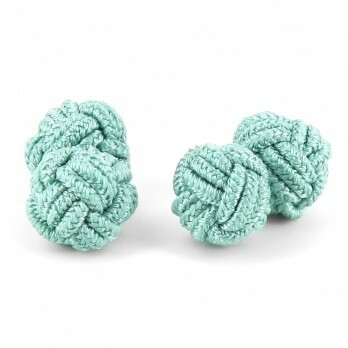 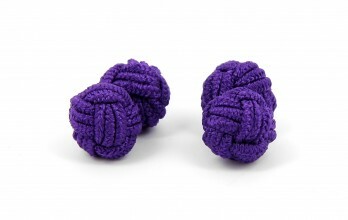 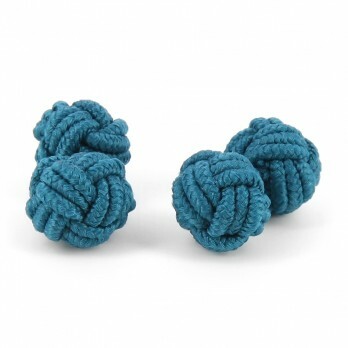 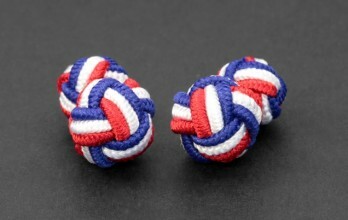 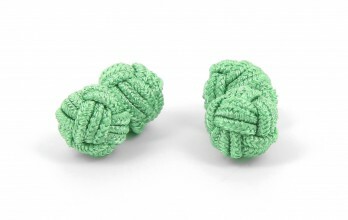 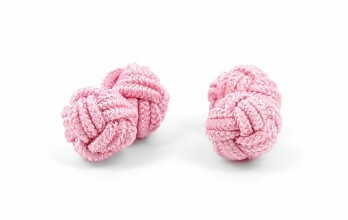 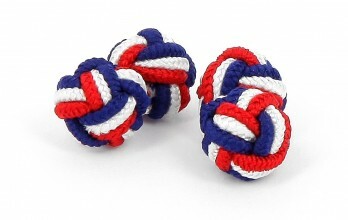 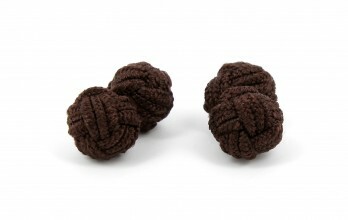 We develop our round cotton knots cufflinks, also called “monkey’s fist”. 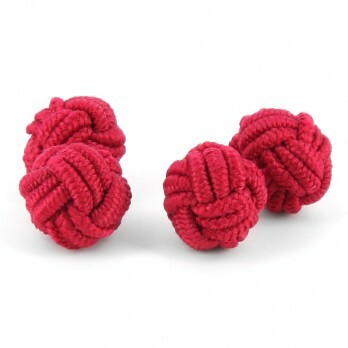 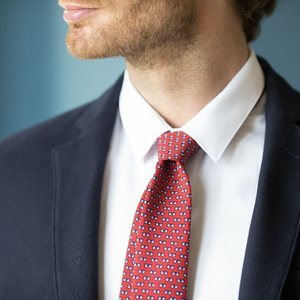 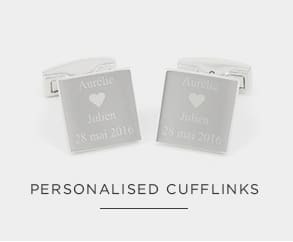 We develop our round cotton knots cufflinks, also called “monkey’s fist”, in one or two different colours: red, pink, orange, turquoise, lime green, sky blue, black, yellow, dark blue, brown and grey. 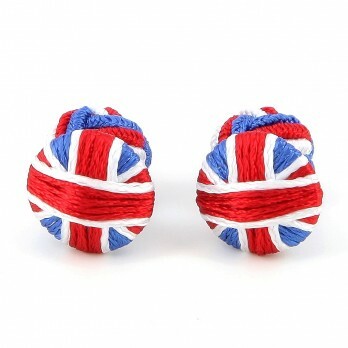 So, let's create your rainbow !